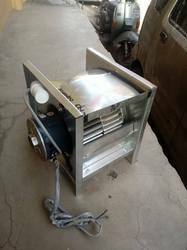 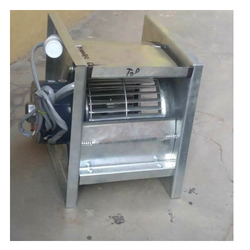 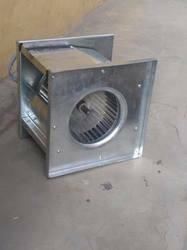 Aluminium/GI Blower,GI Housing With Suitable Motor .... Mack ENVIRO TECH INDUSTRIAL PRODUCTS. 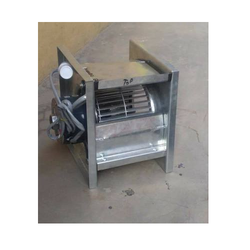 Aluminium / GI Blower, GI Housing With Suitable Motor .... Mack ENVIRO TECH INDUSTRIAL PRODUCTS. 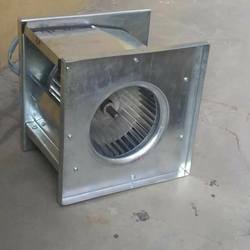 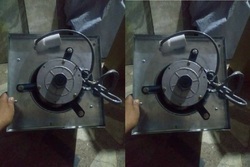 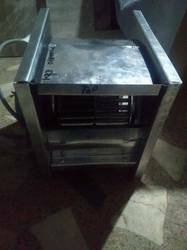 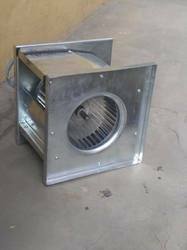 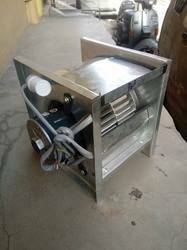 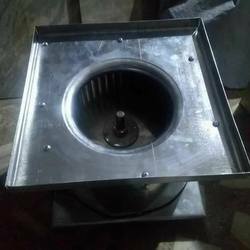 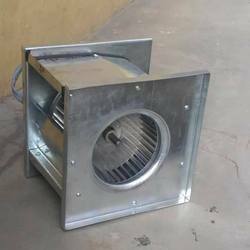 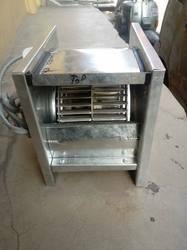 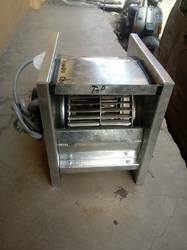 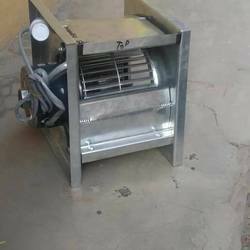 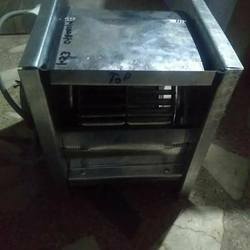 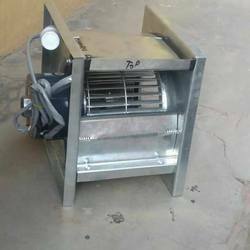 Looking for Direct Driven Fans Manufacturers Delhi India ?